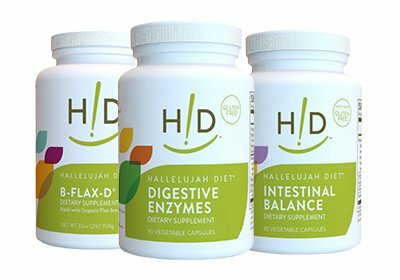 Hallelujah Diet Liposomal Vitamin C utilizes liposomal encapsulation technology to put vitamin C into small vesicles of phospholipids. 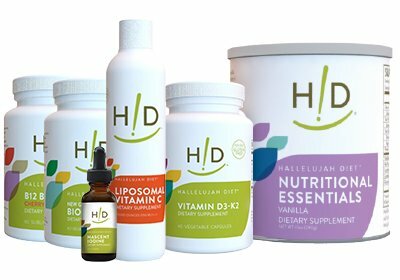 Liposomal Vitamin C is a lipid-encapsulated form of vitamin C that is shuttled without digestion into the bloodstream, right into the cells of the body. It is the most absorbable, powerful form of vitamin C available. Liposomal Vitamin C is immune system boosting and cardiovascular support that rivals or surpasses intravenous delivery of vitamin C, but in a convenient oral form. 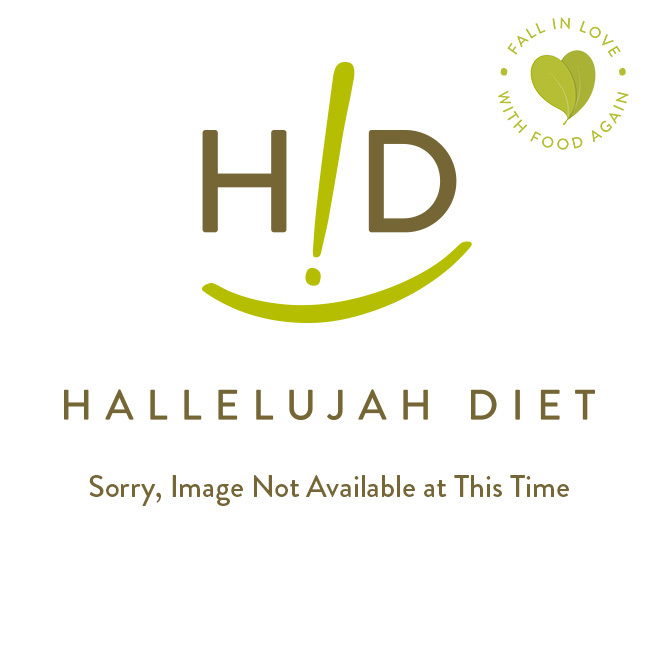 Hallelujah Diet Liposomal Vitamin C is a lipid-encapsulated form of vitamin C that is shuttled without digestion into the bloodstream, right into the cells of the body. It is the most absorbable, powerful form of vitamin C available. Liposomal Vitamin C rivals or surpasses intravenous delivery of vitamin C, but in a convenient oral form. However, to get the right results you need to administer the vitamin C the right way. Ten grams of regular vitamin C taken orally did not have the same immune-boosting properties of Linus Pauling's protocol of 10 grams given intravenously.2 While IV vitamin C is a great way to occasionally get a boost, there is now a very effective way to take vitamin C without injections while still getting a powerful boost. It is called liposomal vitamin C.
While IV vitamin C is a great way to occasionally get a boost, there is now a very effective way to take vitamin C without injections while still getting a powerful boost. It is called liposomal vitamin C.
Lipsomal Vitamin C utilizes liposomal encapsulation technology to put vitamin C into small vesicles of phospholipids. A phospholipid has a polar head (dissolves in water) and two long hydrocarbon tails (dissolve in fat). All of our cell membranes in our bodies are primarily made of phospholipids. Large multilayered vesicles form spontaneously when a solution of phosphatidylcholine is dissolved in water. Whatever is dissolved in the water ends up on the inside of the vesicles. Ultrasonic energy or other cold-process, high-energy methods break these vesicles into smaller single-layer spheres. In a high-quality product the liposomes are around 100~200 nm is size, or about 1/50th the diameter of a red blood cell. 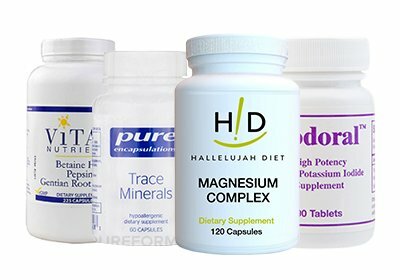 What Makes Liposomal Vitamin C Unique? 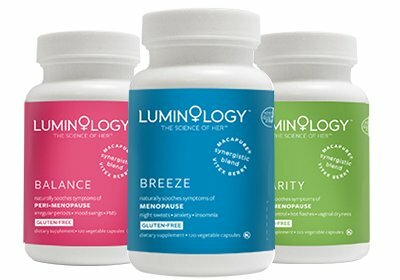 What is unique about liposome-encapsulated nutrients is that they are absorbed directly into the bloodstream as a vesicle of fat, without going through the digestive process. Furthermore, they are absorbed into cells (like white blood cells that use vitamin C to fight infections) and organs of our bodies without the use of energy, again as vesicles that are very normal in the body. The result is that you get far higher delivery of vitamin C with liposomal encapsulation than you do by just taking vitamin C by itself. Some clinicians compare the results of liposomal vitamin C with the use of intravenous vitamin C. Astounding immune boosting effects have been seen when using liposomal vitamin C during acute infections. IV vitamin C is great at getting vitamin C into the blood, but liposomal vitamin C does even better at getting vitamin C into the cells of the body. They are actually complementary approaches of boosting the immune system, but not everyone can get an IV of vitamin C every day. But now you can get liposomal vitamin C each and every day and unleash the power of vitamin C in your body. Vitamin C is very good, but you have to get it to where your body needs it. Each dose (1 teaspoon, 5 ml) of liposomal vitamin C contains 1,000 mg of vitamin C and 400 mg of non-GMO, non-hydrogenated phosphatidylcholine, from sunflower seed lecithin. 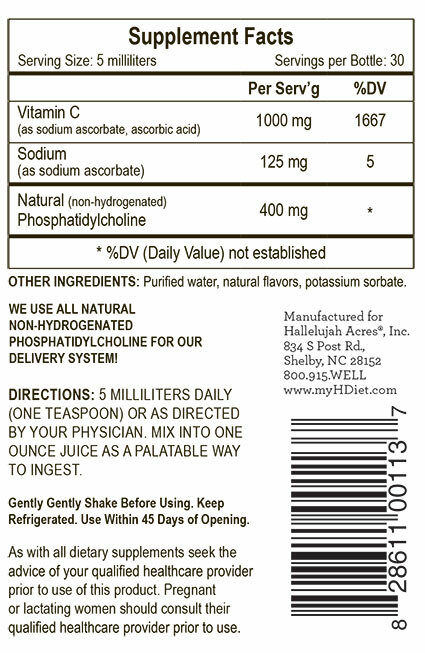 Phosphatidylcholine is also a nutrient required by the body, helpful especially for liver health (precursor for choline) and memory and cognition benefits (precursor for acetylcholine, a neurotransmitter). Because of the superiority of the liposomes, one serving a day (1,000 mg of vitamin C) is an excellent maintenance dose. During times of high vitamin C depletion (such as when you have a viral or bacterial infection) 4-6 servings a day, spread throughout the day, are an excellent way to keep your immune system primed with vitamin C. Many chronic health challenges cause a depletion of vitamin C. Liposomal Vitamin C at 2-3 servings a day can optimize vitamin C levels in these situations. A palatable way to take Liposomal Vitamin C is to mix 1 serving in 1 ounce of water or juice.